The high hills of India are always special such as Sandakfu also known as Sandakphu. This area is located at good height of 11929 feet from sea level in West Bengal, India. The greenery with Himalaya mounts is unique place where tourist can enjoy nature. The SNP (Singalila National Park) in Darjeeling region is close to Sandakfu hills, Bengal-Sikkim boundary. Sandakfu hills are highest mounts of West Bengal having limited population. This small town is having several hostels as accommodation. Kanchendzonga is the world-famous hills of area easily visible from Sandakphu hill point. Experts express the place as sleeping Shiva or sleeping Buddha on hills. 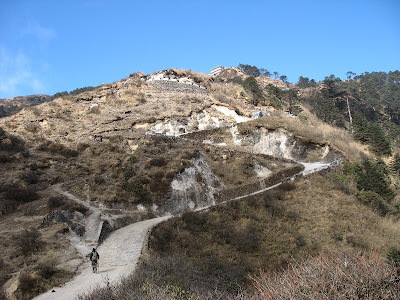 People love trekking must reach to Sandakphu. However, for trekking people have to attain to Maneybhanjang then Meghma, then Tonglu, then Tumling, then Gairibas, then KalaPokhri, then Bekhey and the last point to Chitirey. 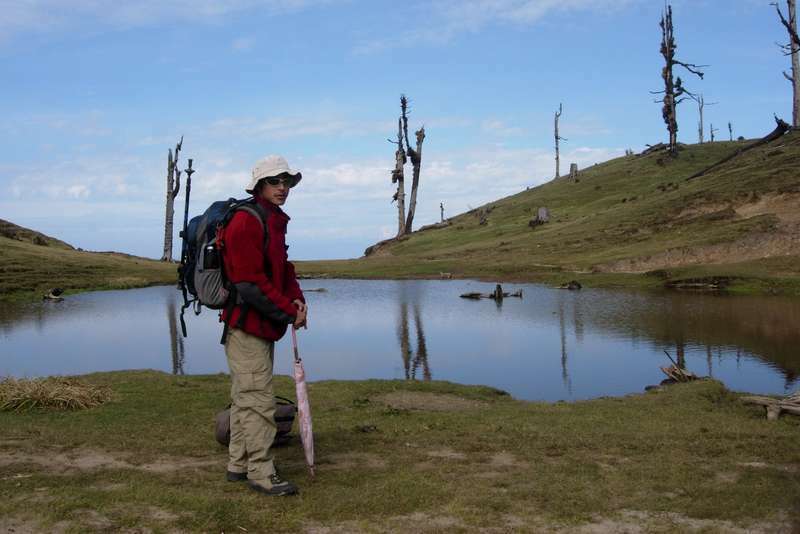 Trekkers going through Singalila National Park will get four different stages to reach the target. 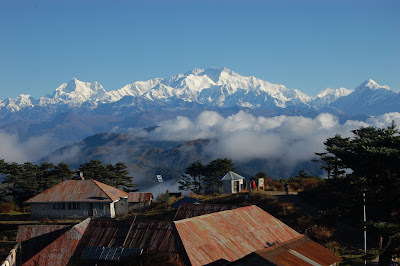 Sandakphu is one best land for trekkers. 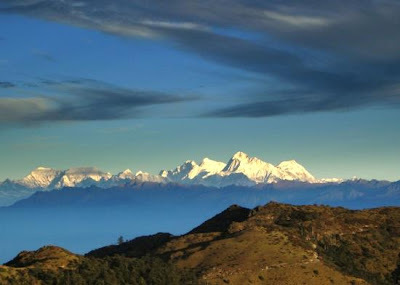 The altitude of hill is 3,636 meter which is biggest in Darjeeling region. The best part of Sandakfu is trekkers are arriving to this place from around the corner of the world. 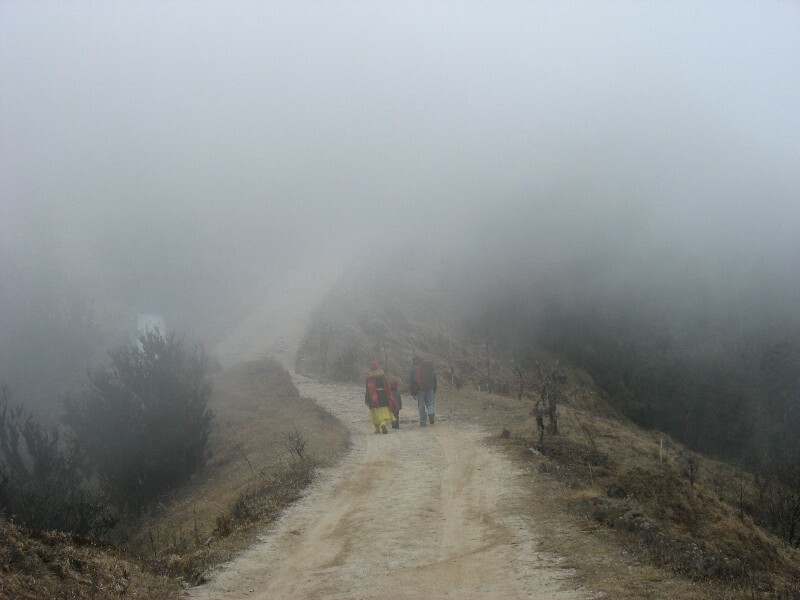 Loads of reasons are there to reach Sandakphu as it is the most beautiful hill station of India allows 180 degree panorama view of peaks. The hills that viewer can view is Makalu, Mount Everest, Kanchenjunga, Chomolhari, Lhotse, Pandim, Kumbhakarna, Three Sisters and some more. Tourist going for trek event for first time must know that they have to take permission by paying fee of Rs. 100/- each person at any of the centers available at Tumling, Manebhajan and some more. If the fee is not paid tourist will not get the entry of SNP (Singalia National Park). Identity proof is must at the time of fee payment so visitors must keep the photocopy as well as original at time of fee payment. Hiring the guide for reaching the destination is good option, particularly for those who are new to the area. Guides are available at Manebhanjan location. Charges for guide could be among Rs. 350 to 400 for single day. HGPWA (Highlander Guides and Porters Welfare Association) is accessible to provide proper charges of guides of the area. People taking phone must be aware that only Vodafone and BSNL signals are available on the high hills of Sandakfu route. Charging the phone at lodges is possible as they have solar power charging facility. This amazing spot is having countless breathtaking locations so tourist must hire the guide or refer the booklet for complete information about the locations. Phalut is best example located at only distance of 21kms from the town. Here tourist can view white snow peaks and tourist doing trekking have to return from this route only for Sandakphu. The beautiful view from diverse points can make the holidays special particularly for those who are adventure lovers. Nature have given all kind of beauty spots at Sandakphu so spending much time at this place is more appreciated by the experts. People also get the chance to visit Darjeeling which is one more hill station serving the tourist from many years. Reaching several big stations allow tourist to reach the Sandakfu easily like Kolkata is only 624 kms away, Delhi is 1441 kms away, Nagpur is 1481 kms, Ahmedabad is 2170 kms away, and Pune is 2284 kms. By Rail: closest railway station is New Jalpaiguri connected to almost every big city of India. Siliguri is close to Darjeeling town which is another way to reach Sandakfu. The distance among Darjeeling and Siliguri is 80 km and tourist will get the Toy Train from Siliguri to Darjeeling. By Air: nearby airport is located in Siliguri known as Bagdogra. The distance is 93 kms of airport from Darjeeling. Direct flights from Delhi, Kolkata and Guwahati are available for travelers, though abroad travelers have to commute to Kolkata or Delhi first for Sandakfu. By Bus: frequent bus services from Darjeeling are available for Sandakfu and Darjeeling is properly linked by road to many major cities of India. Closest other destinations reachable through roads are Siliguri (66 kms), Gangtok (100 kms), Kurseong (31 kms) and Kalimpong (50 kms).